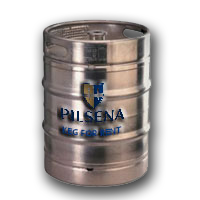 Check out our new keg catalog! We sale used and new Euro and DIN kegs. 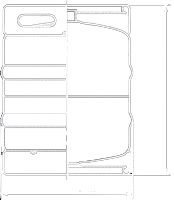 The most common keg size in European countries is 30l. 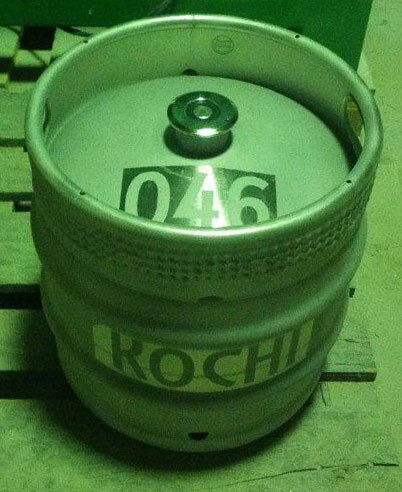 The German DIN 6647-1 and DIN 6647-2 have also defined kegs in the sizes of 50 and 20 liters. A newer Euro regulation defines 50, 30 and 20 liters where the keg shape is usually thicker but less tall than the German keg specifications. 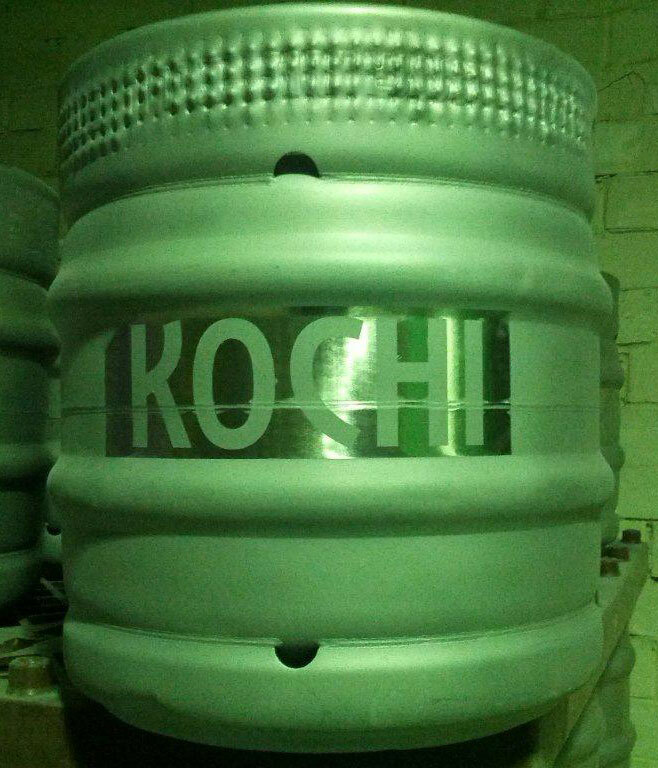 Application of new logos on kegs.Make your kegs recognizable! 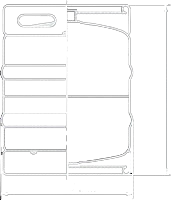 Our experts were specially trained and are set with professional equipment and tools. 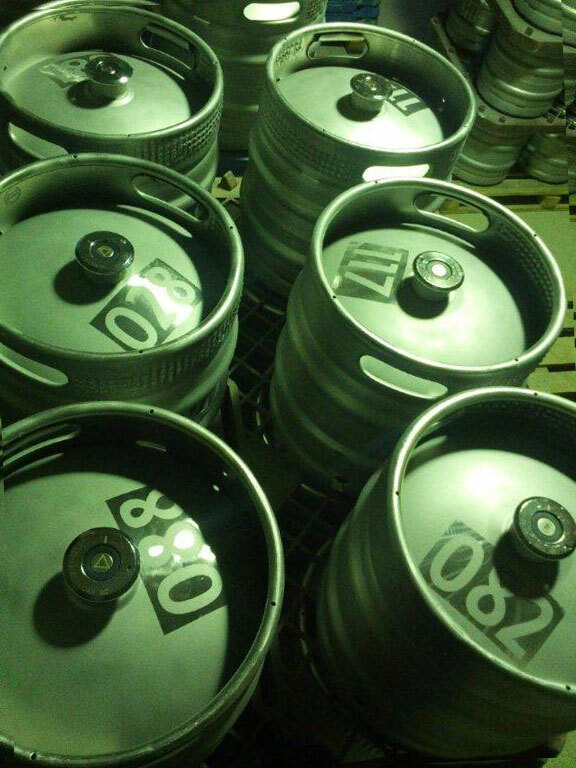 We will provide a second life for your kegs! A keg is a small barrel. 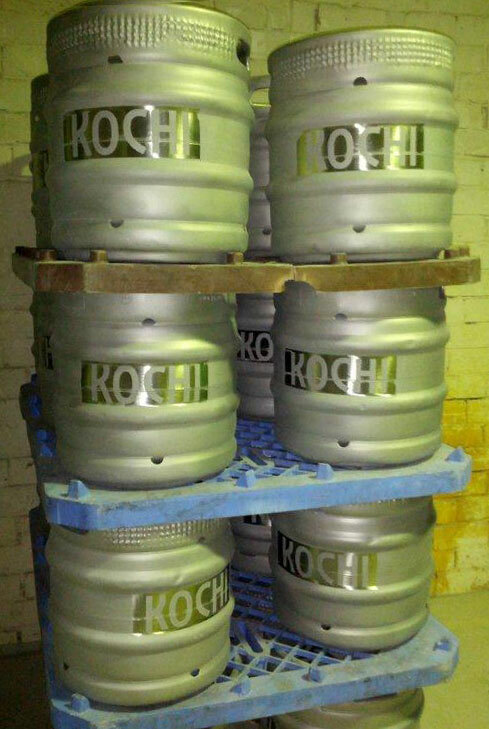 Kegs are often constructed of stainless steel. 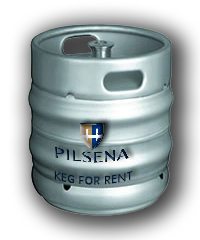 Kegs are commonly used to store, transport, and serve beverages (beer, vine and other alcohol and non-alcohol drinks). 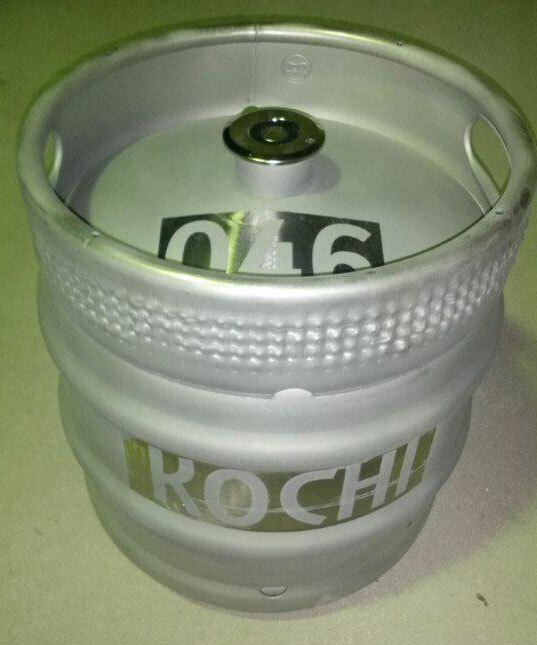 A keg has a single opening on one end. A tube called a “spear” extends from the opening to the other end. There is a self-closing valve that is opened by the coupling fitting which is attached when the keg is tapped. There is also an opening at the top of the spear that allows gas (usually carbon dioxide) to drive the beverage out of the keg. The coupling fitting has one or two valves that control the flow of beverage out of and gas into the keg.